Do You Care About The Classics? My Audrey Watters’ tech savvy trend of 2012 is about two A’s: automation and artificial intelligence. Simply put, it speaks on the use of machines and information technologies to be the most productive regarding any certain service. These services can range from something as simple as brushing our teeth to driving and in an educational setting, teachers grading students work. It seems like any little thing us humans can do to make the most of our 24 hours in a day, we’ll do. The technologies act as our cheat codes to save time during our daily routines. I could see why Automation and Artificial Intelligence were chosen as a Top Ed-Tech of 2012 because society has seemed to stray away from the ‘traditional’ way of doing things. It can be said that it began with something as little as replacing good ‘ol dish washing with an actual dish washing machine or skipping on plugging in the vacuum for Saturday morning chores and having the robot vacuum take care of the mess all on its own. Even letting Siri text for us, make calls for us, put our appointments in our calendar for us and help us look for anything and everything just so we don’t have to use our ten little fingers are examples of how time has taken us from conventional to fancy. Why would we want to automate it? Why, for the sake of efficiency, of course. We have to scale. Process more students. We have to assess more content. Write more. Grade more. Test more. Cut costs. Etc. Education may soon stray away from old fashioned paper, pencils and textbooks to laptops and smart boards. Pretty soon, we’ll start seriously questioning the purpose of a teacher in a classroom. Technology in education: is it really saving us time and money or is it in fact making us lazy and destroying us slowly. Some may favor one over the other and some can argue for both, but this will continue to be a debate. The question is who will win and if that answer is technology, what purpose would you and I serve? Audrey Watters, an Educational Technology blogger, completed a review of 2012 in her blog Hack Education. 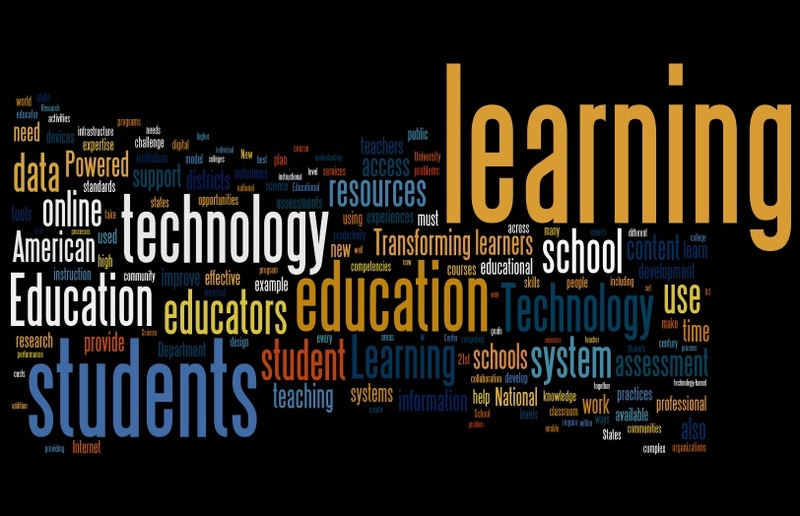 In this blog she presented ten post and she called the Top Ed-Tech Trends of 2012. One of these trends is Automation and Artificial Intelligence. In this trend Watters presented how technology facilitated automation and artificial intelligence in the year of 2012. She started describing the trend with a nice example of Google’s self-driving cars. She mentioned that when she took the ride, the developer of the car told her that “This will be the most incredibly boring drive ever.” She also realized that the ride was really “uneventful.” She also mentioned that she saw the future and look forward to it.Then she linked this experience to today’s education and the use of technology in the classroom. Watters at first talked about AI and MOOCs (Massive Open Online Courses). AI is about “Online Introduction to Artificial Intelligence is based on Stanford CS221, Introduction to Artificial Intelligence. 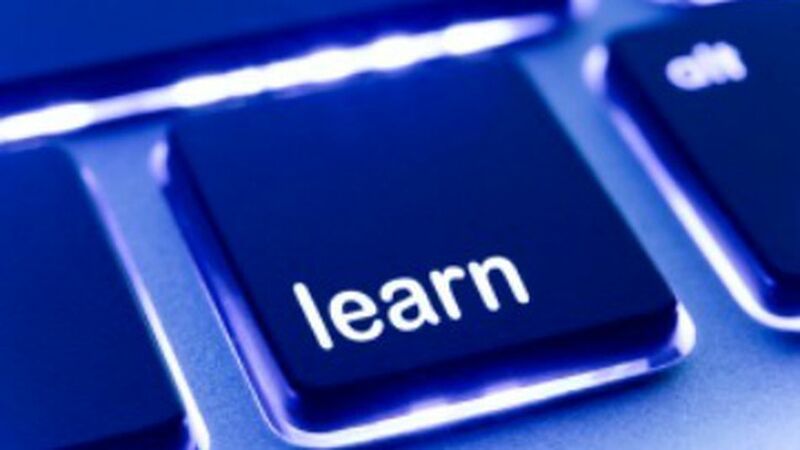 This class introduces students to the basics of Artificial Intelligence, which includes machine learning, probabilistic reasoning, robotics, and natural language processing.” This sounds interesting and it is also free. I believe this is a great opportunity for the students to learn to create computer software that runs Humanoid robots, self-driving cars and Google Goggles. Isn’t fascinating? Hell ya! Robot essay graders – they grade just the same as human ones. That’s the conclusion of a study conducted by University of Akron’s Dean of the College of Education Mark Shermis and Kaggle data scientist Ben Hamner. The researchers examined some 22,000 essays that were administered to junior and high school level students as part of their states’ standardized testing process, comparing the grades given by human graders and those given by automated grading software. They found that “overall, automated essay scoring was capable of producing scores similar to human scores for extended-response writing items with equal performance for both source-based and traditional writing genre. Watters also said that our duty responsibility does not end by doing automation, but rather we have to make sure that it’s efficient and students are learning from it. She also said that a robot can not replace a teacher. I also agree with her because I believe that a robot can be a helper of the teacher but not the teacher itself. Robots can be used to make teacher’s job easier so that teachers get more time to interact with their students. As technology has been integrated in to the curriculum, we should take advantage of it. Online courses or YouTube videos suchas Khan Academy, these are some wonderful resources that can facilitate students learning hugely. Year 2012 was a very good start and we are looking forward to see more success. In the review Watters begins with a brief introduction to the buisness of Ed-Tech by providing a number of examples. She is concerned not only with education technology but more so the business of education and the growing trends that surround them. Watters focuses on the particular trend of education technology start up companies – “Clearly education technology entrepreneurship exploded this year”. Watters follows up this statement by explaining the reason for this explosion, such as the low cost of business start up, the rising cost of public education and consumer call for education technology among others. Watters introduces a handful of education entrepreneurs who were successful this year. Of particular interest are entities like Coursera which offers online classes from some of the countries best universities, Khan Academy which offers users the opportunity learn many subjects for free and TeachersPayTeachers.com which is a site designed for educators to buy/sell/share a variety of resources. By following the links in this section Watters really points to the entrepreneurship in education. In the next section Watters details the issue of education technology investments and this issue really hit home as a college student and future educator. Watters looks at the investment numbers comparing the internet boom of the late 90’s to the present numbers. It reveals that there was a boom in ’99, a boom in ’11 with a lull in the years between. This suggests that education technology is on the rise and is very profitable for investors. The issue I found interesting in this section was a point Watters made about how a large number of investments are being made to Ed-Tech start up companies as opposed to funding for public education. Watters uses the example of California in which the state is freezing enrollment of 470,000 students into public universities. As a student and future educator this is a big concern of mine because it points to the trend of limited access to higher education in the future and it is also discouraging that investments are being steered toward business rather than public education. This is a trend students and educators in many communities may have to face in the very near future. 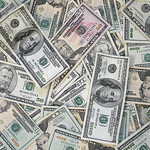 To me this is the most relevant issue in Watters review, on one hand you have a boom in education technology business and on the other hand the investments into these businesses is taking away from funding for education, therefore this boom in education technology business is like a double edge sword and it is up to us to decide which path to pursue. Overall I found Watters review of this topic to be very eye opening, I came to understand the elements of entrepreneurship with regard to the business of educational technology and just how diverse technology is influencing education. Yet my biggest conclusion on the issue of the business in Ed-Tech is where the funding is coming from, who its going to and who is getting left out. I feel that technology in the classroom is the future but it should evolve around learning as opposed to money making.